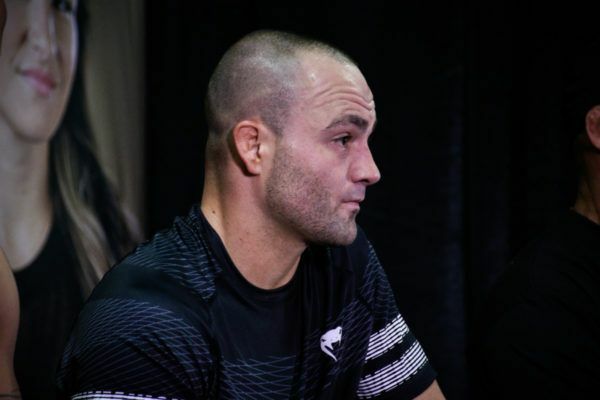 A four-time Lightweight World Champion, Eddie Alvarez is not just an incredibly exciting martial artist – he is also the only man in history to have claimed World Titles in both of North America’s leading promotions. 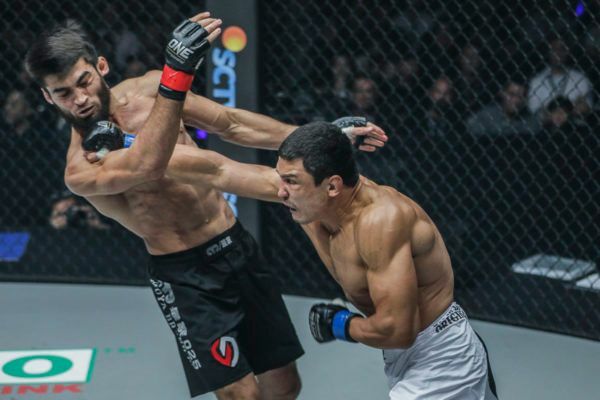 Now that he is on the global stage of ONE Championship, “The Underground King” is intent on cementing his status as an all-time great by capturing an unprecedented third belt – the coveted ONE Lightweight World Championship. It has been an inspiring rise to the top for a young man raised in Kensington, one of the roughest neighborhoods in Philadelphia, USA. A wrestling standout in high school, Alvarez was determined to use mixed martial arts to try and forge a better life for his family, and embarked on a professional career as soon as he could. He would take the North American scene by storm, winning his first 10 bouts via stunning finish, and eventually make a name for himself competing in Japan. Upon returning to the United States, Alvarez would claim the biggest wins of his career, and became a firm fan-favorite. Building upon his all-action reputation with some truly thrilling performances, he claimed the Bellator Lightweight World Championship on two occasions, and later added the UFC Lightweight World Title to his collection before heading back to Asia for a new challenge. 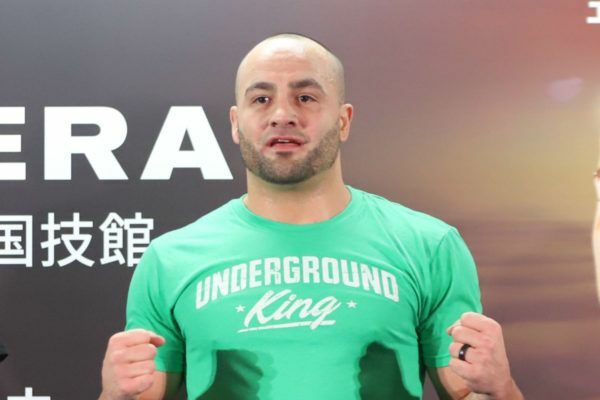 "The Underground King" is beloved by fans around the world for his personality and performances in the cage. 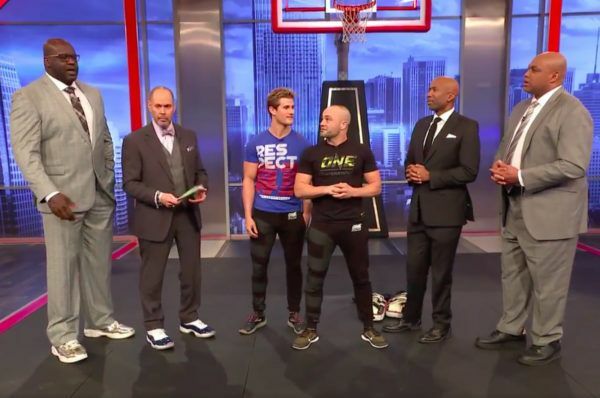 The two American megastars talked with Shaquille O’Neal, Charles Barkley, and the rest of the gang. “The Underground King” knows exactly how to defeat the Russian knockout artist at ONE: A NEW ERA. The American reveals how he delicately balances his family life and career ahead of ONE: A NEW ERA. 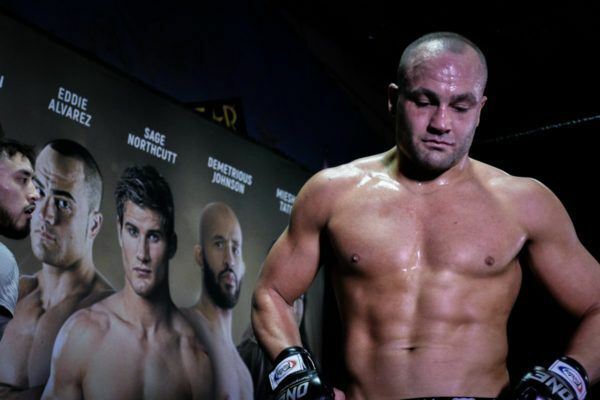 The American is fired up to put on a performance for the fans that gave him his big break in mixed martial arts. 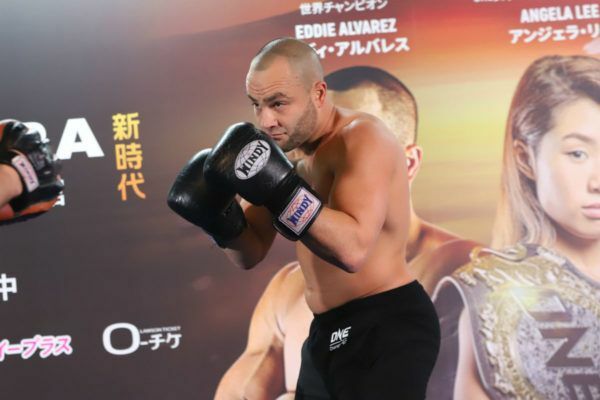 The Russian heavy hitter wants to claim his biggest victory to date in Tokyo, Japan on 31 March.